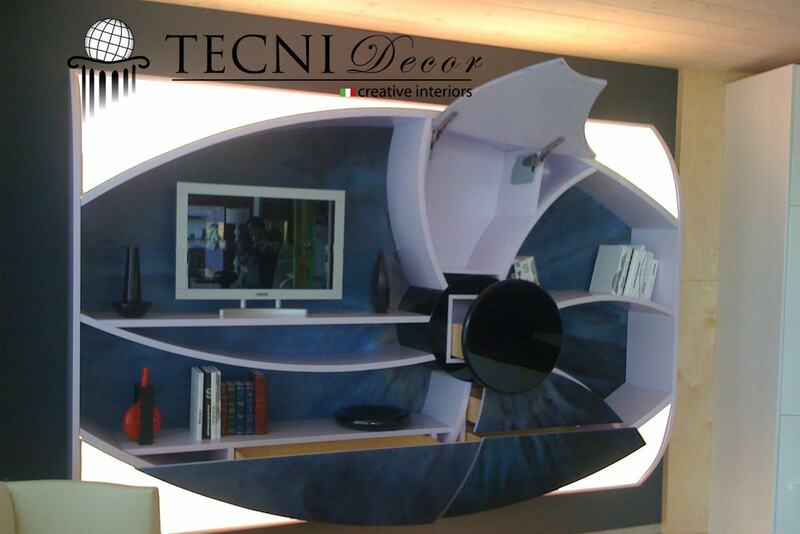 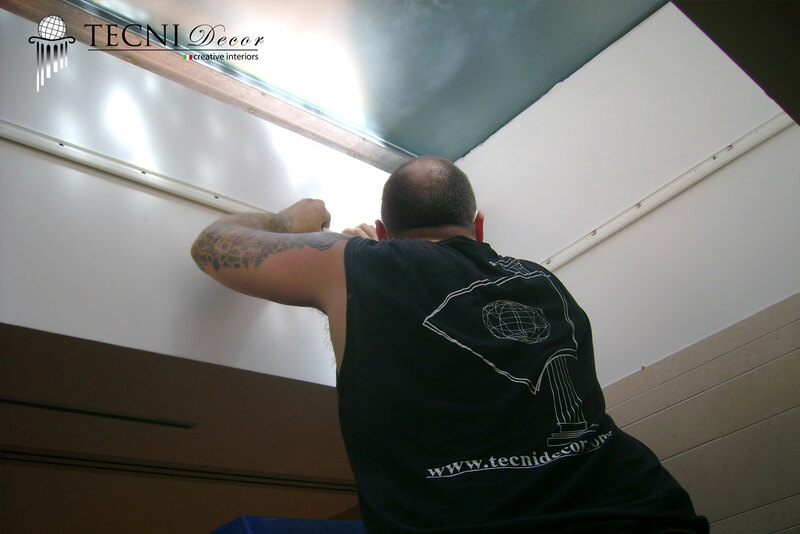 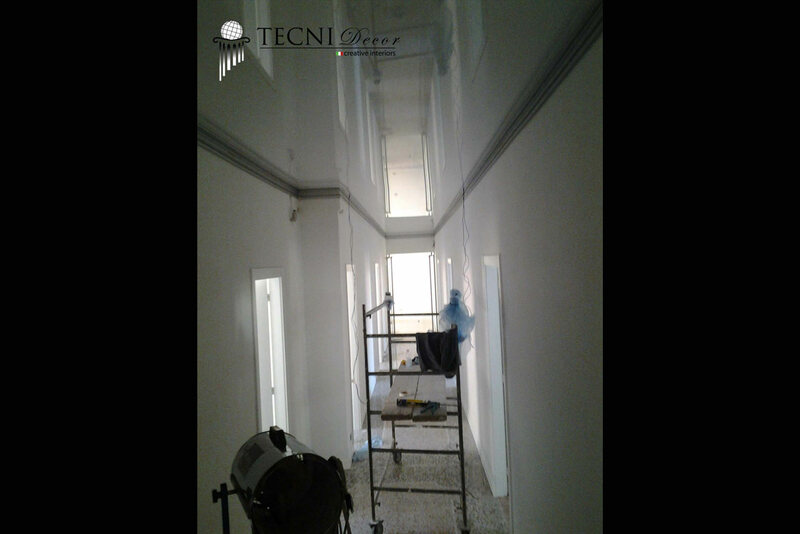 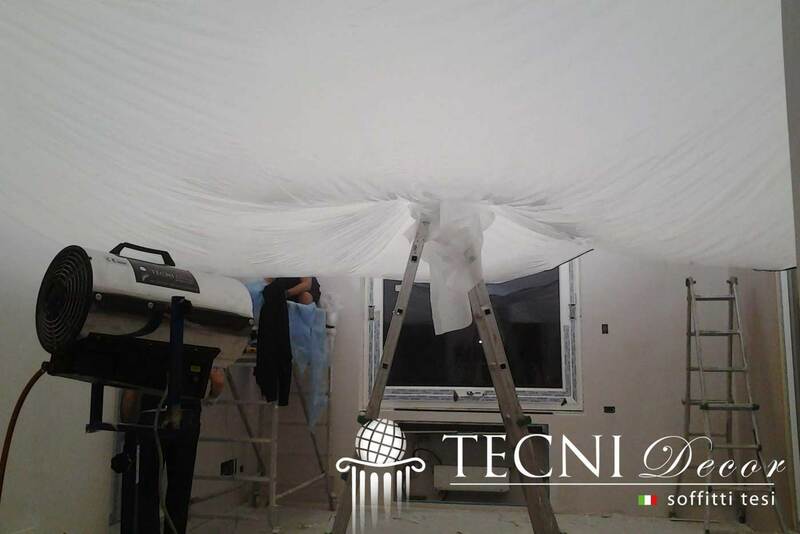 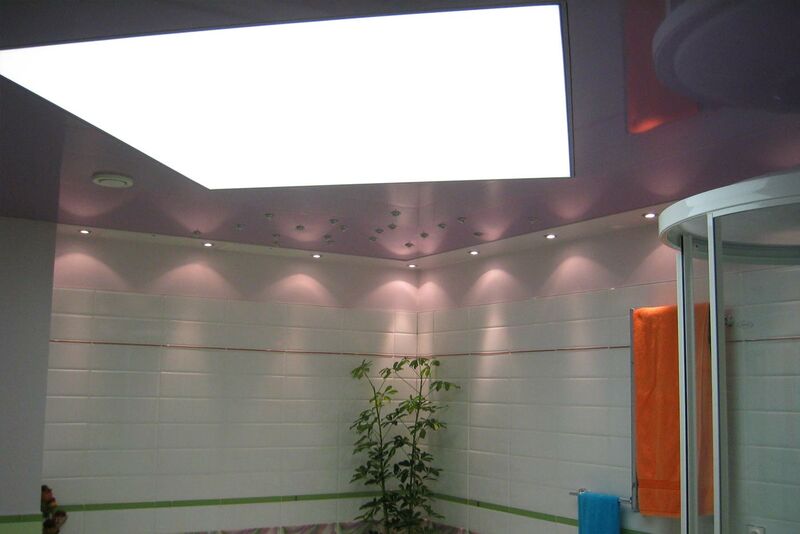 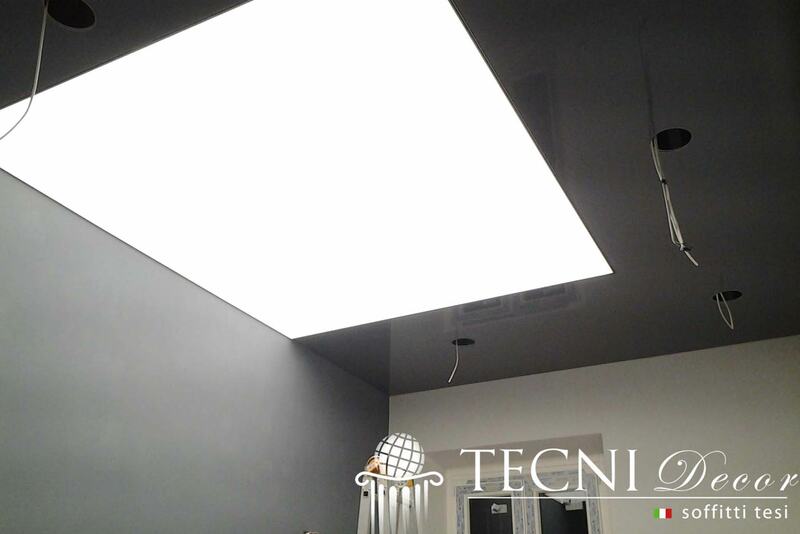 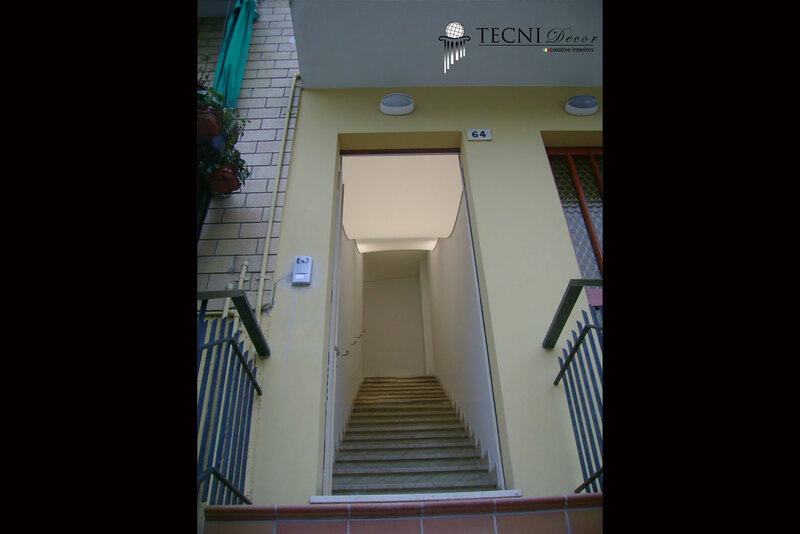 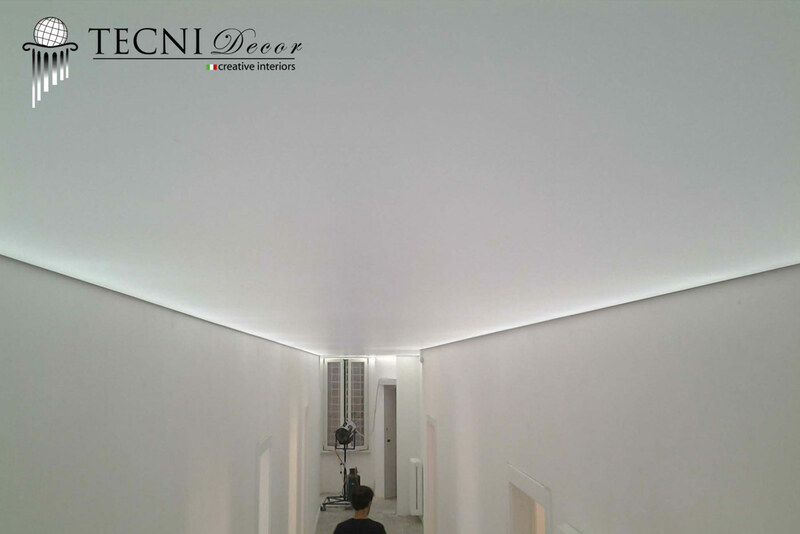 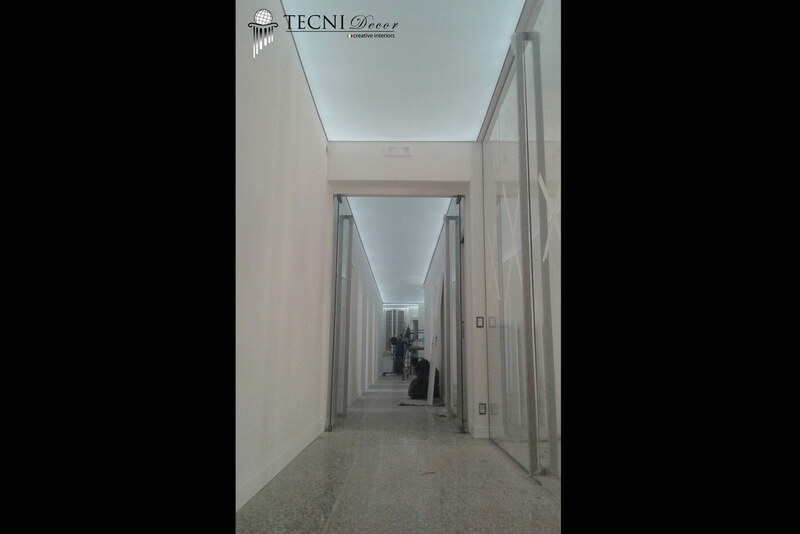 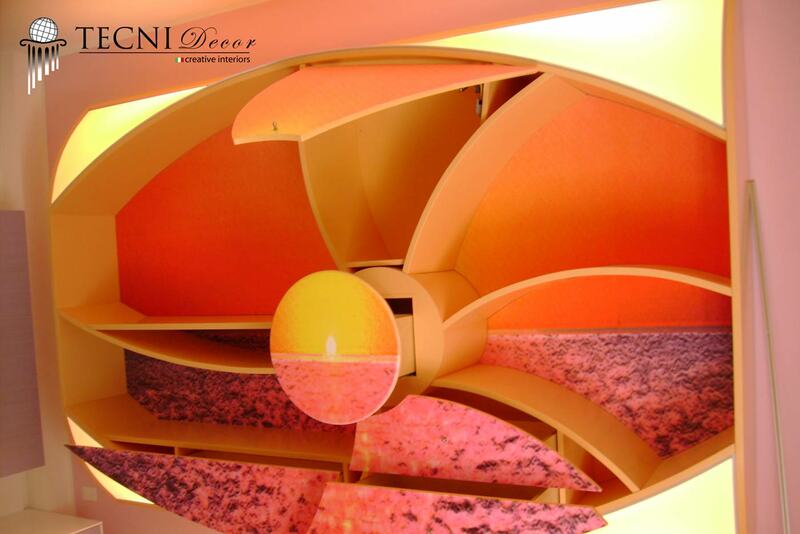 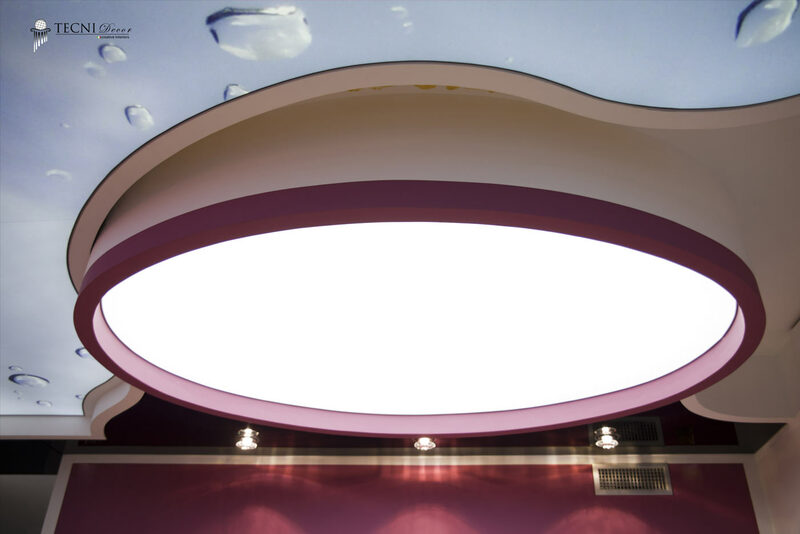 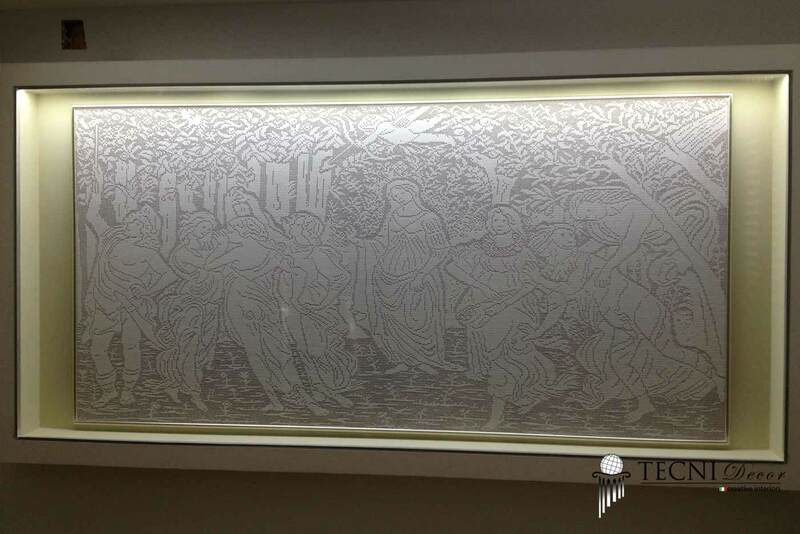 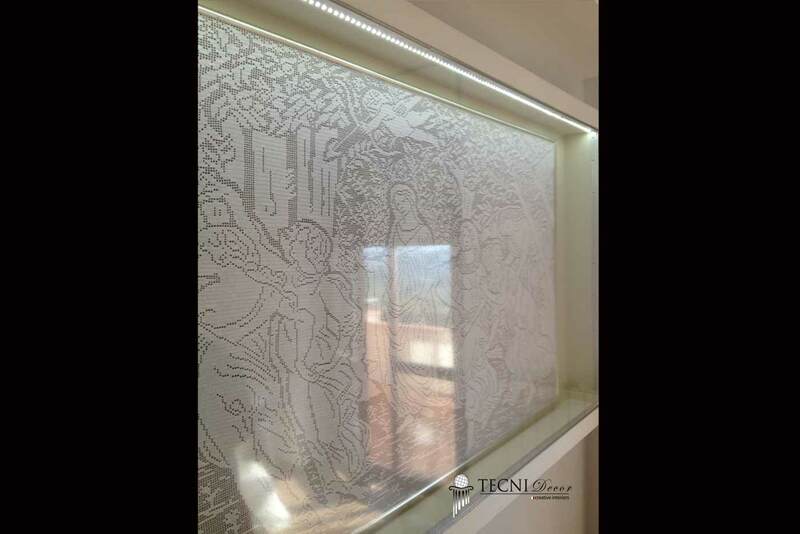 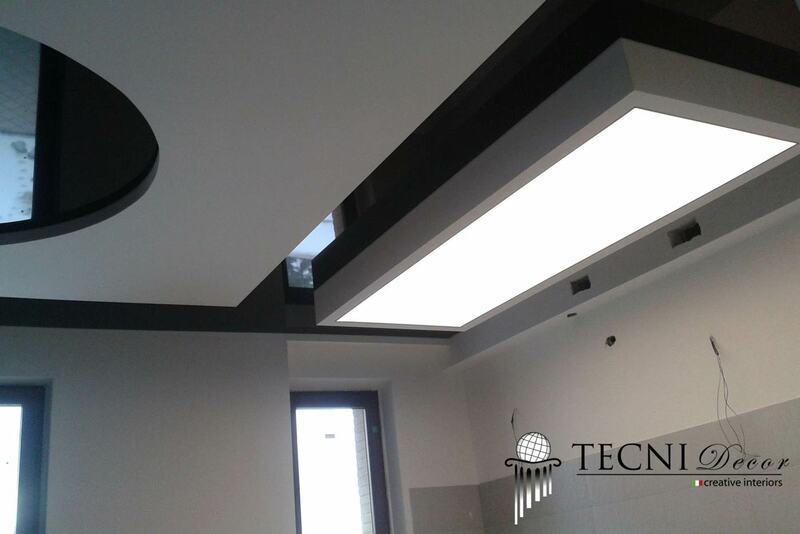 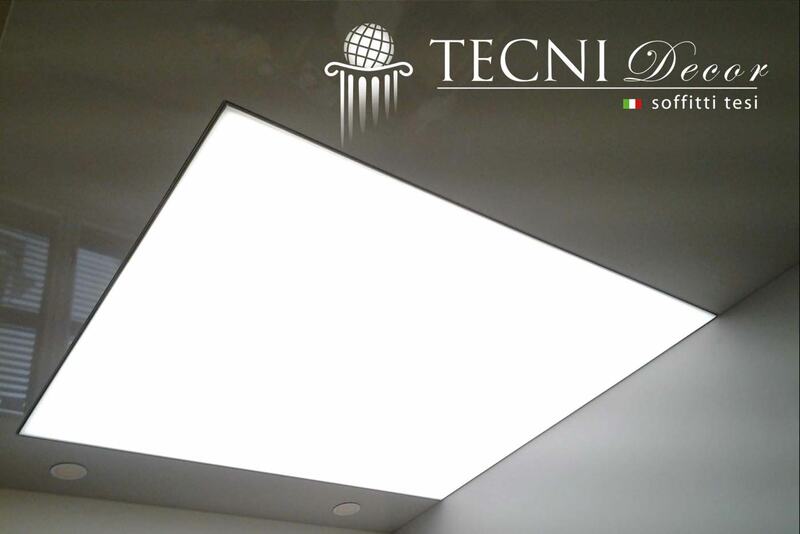 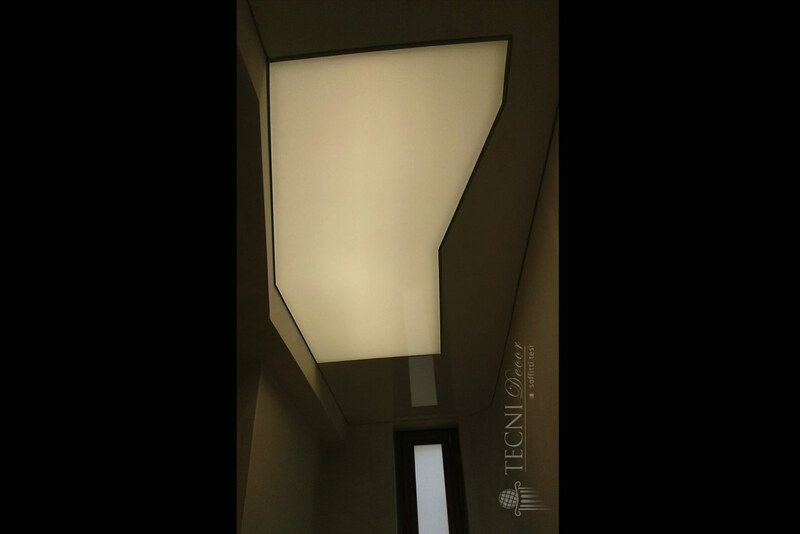 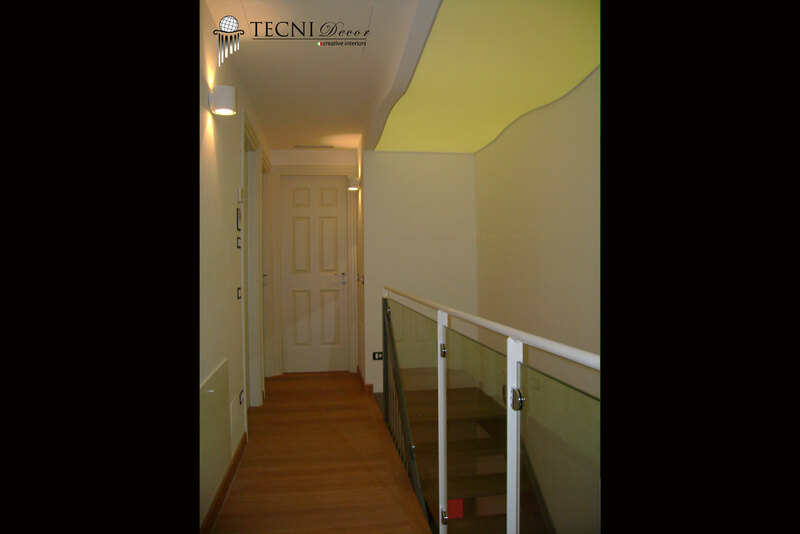 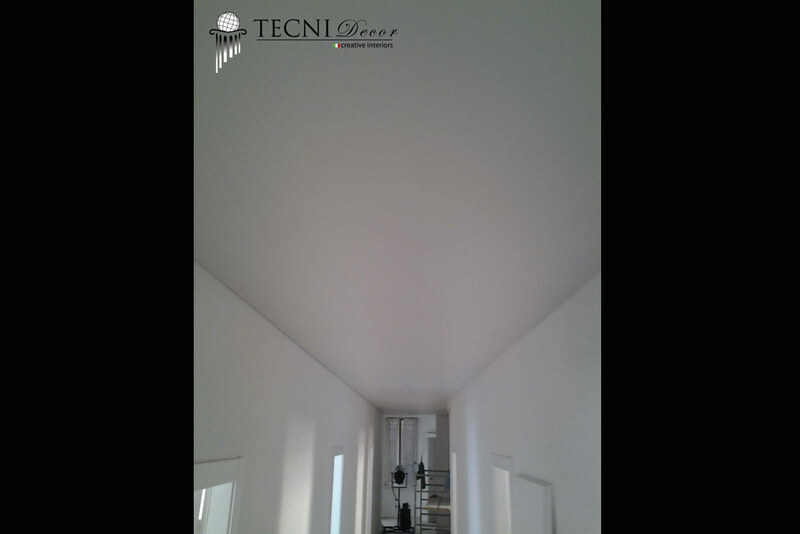 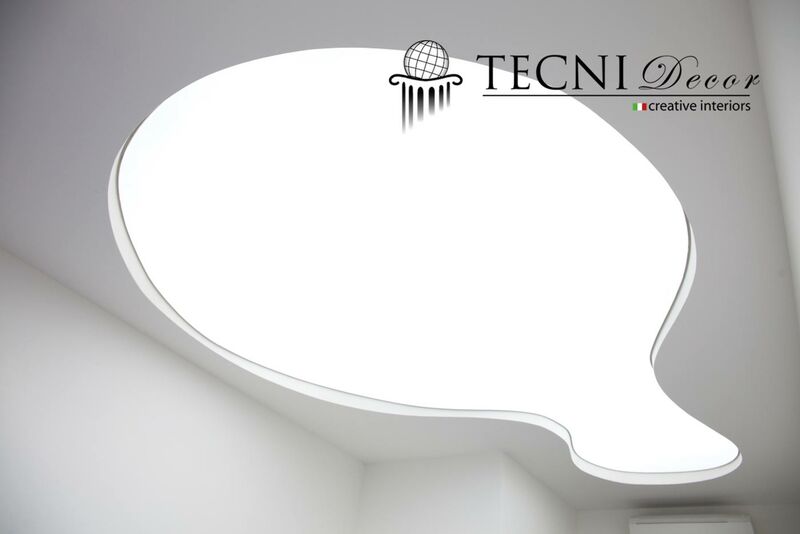 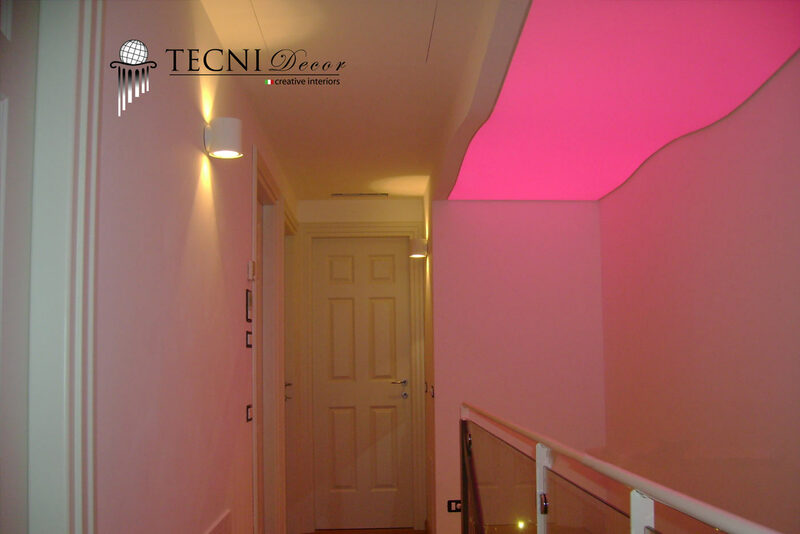 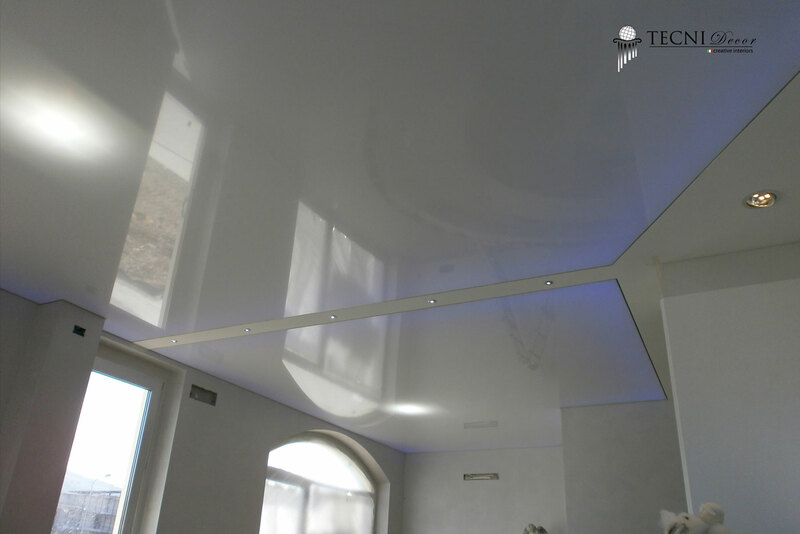 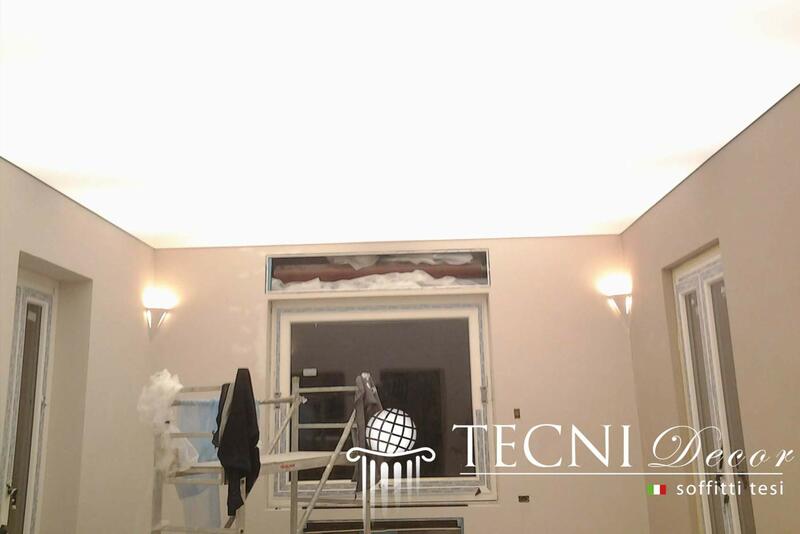 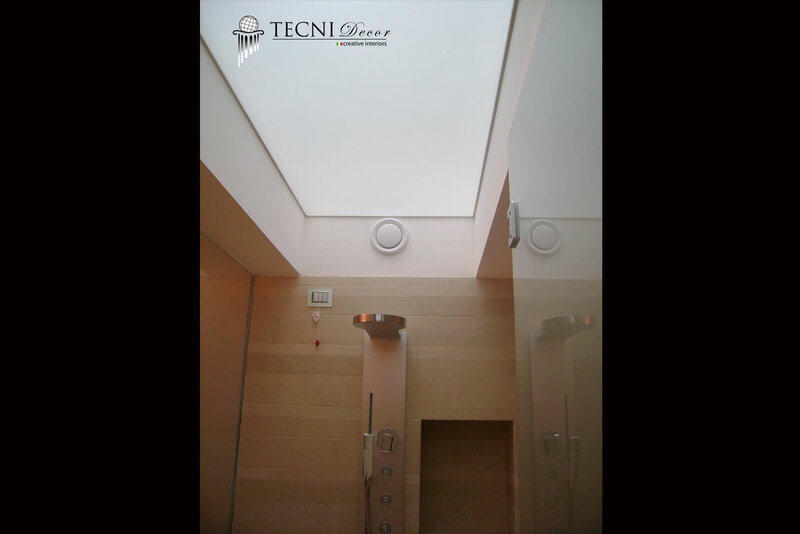 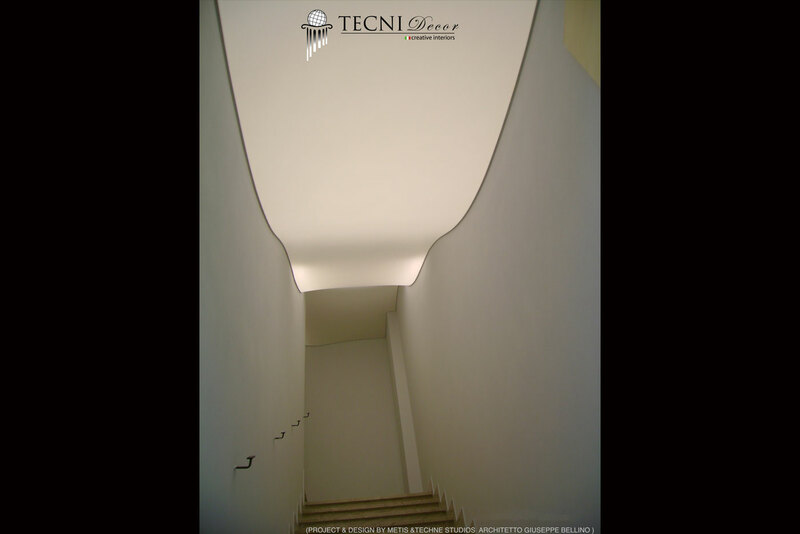 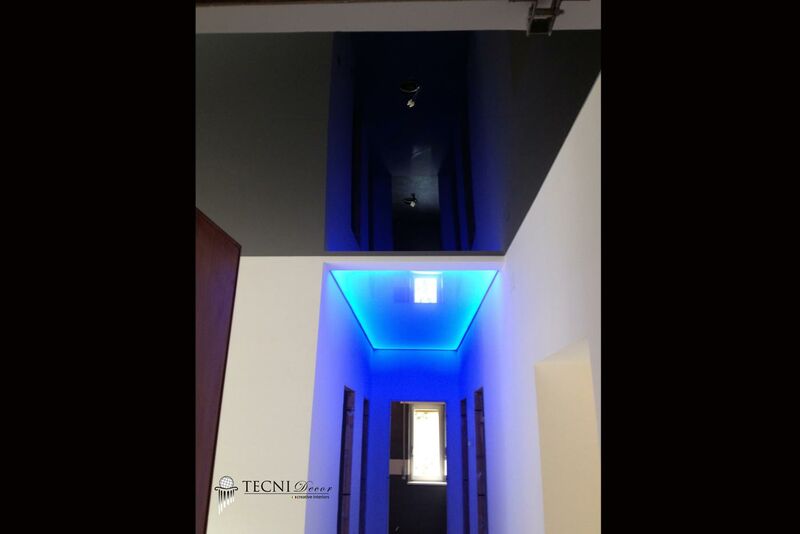 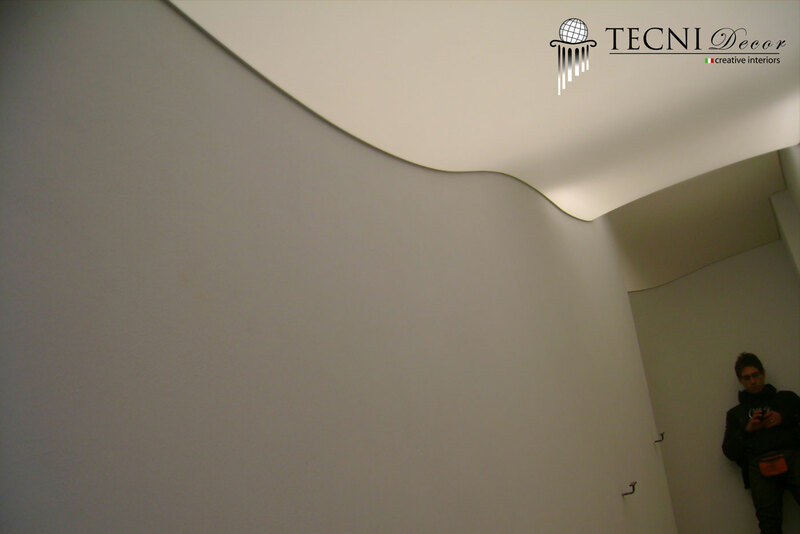 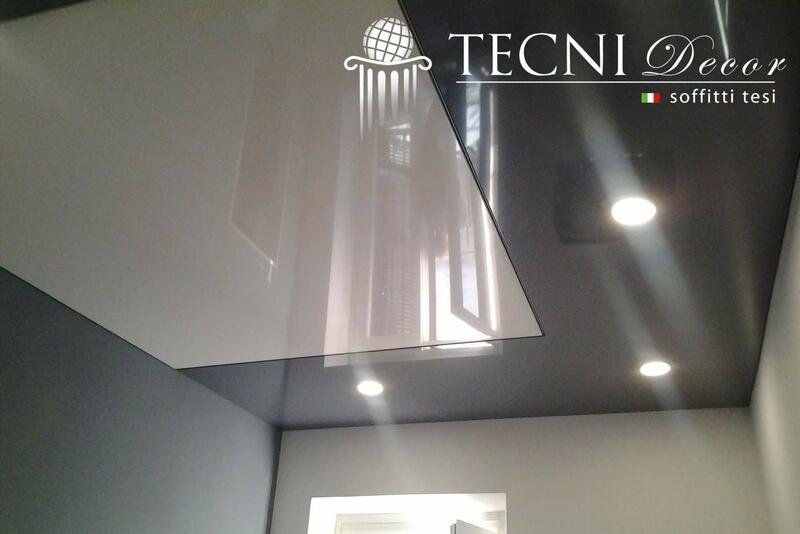 Translucent lighting stretch ceiling is the most attractive finish for the outstanding result you can get from it. 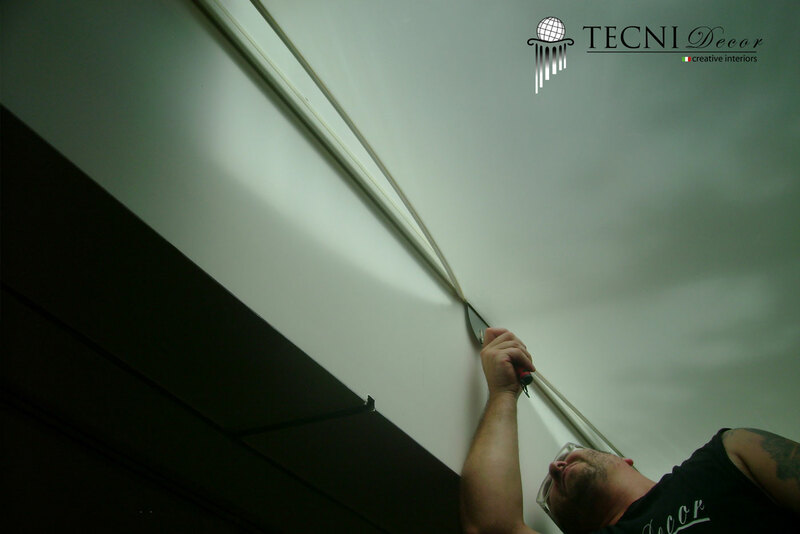 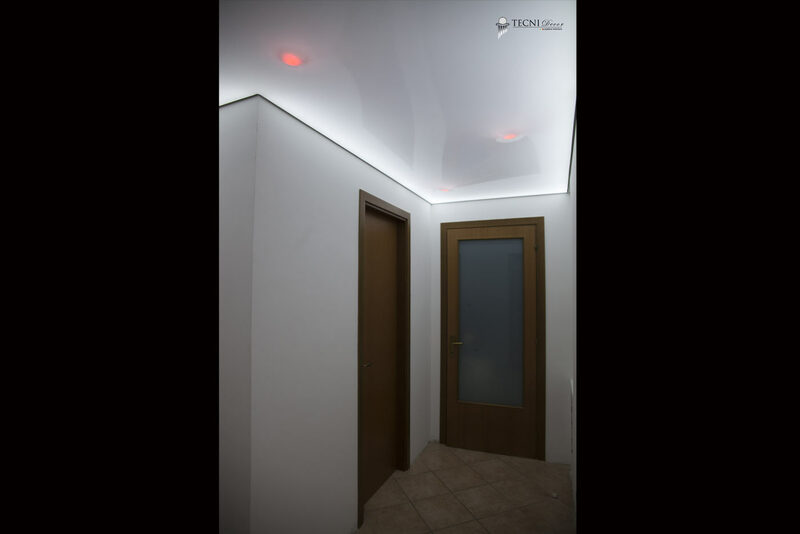 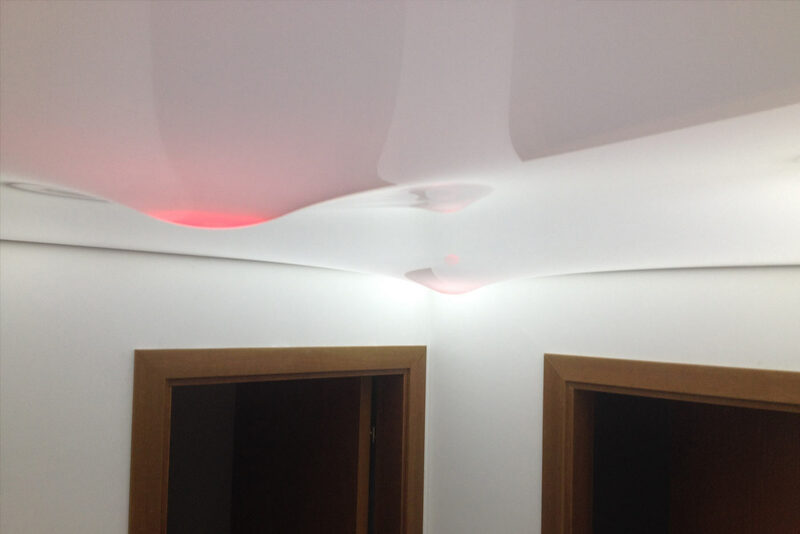 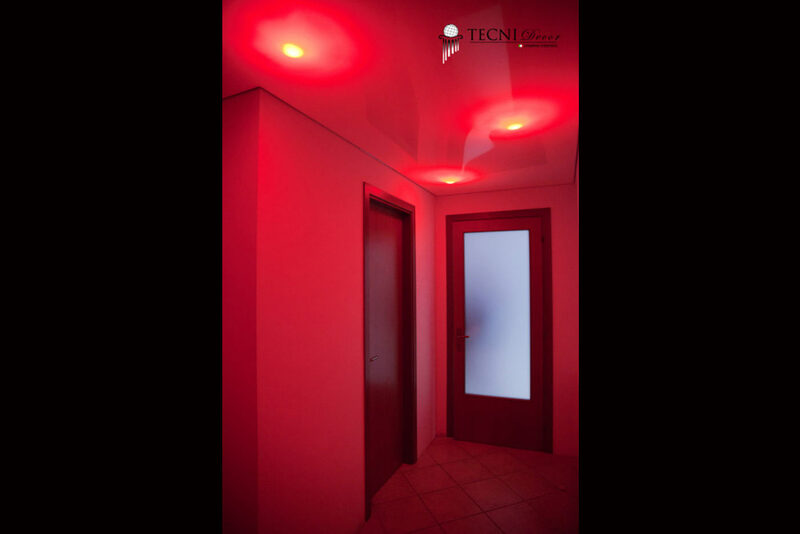 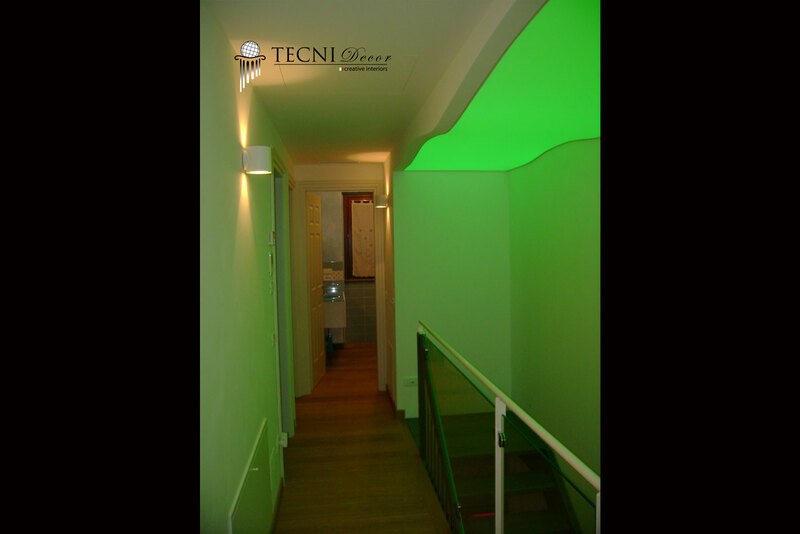 When you turn on your switch, light is spread by chandeliers, spotlights, ceiling lights or neon lights but translucent light stretch ceiling is able to enlighten the entire ceiling, besides its shape or size. 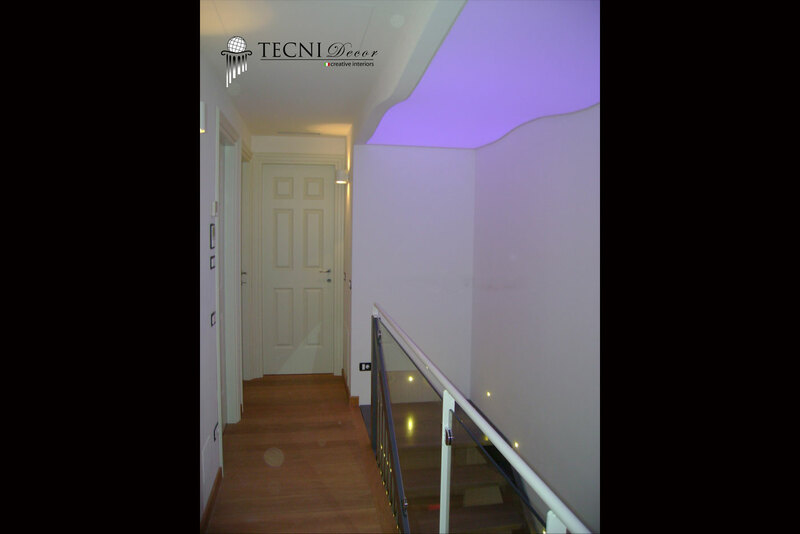 It is possible to use rgb led lights to create special play of light and shadow. 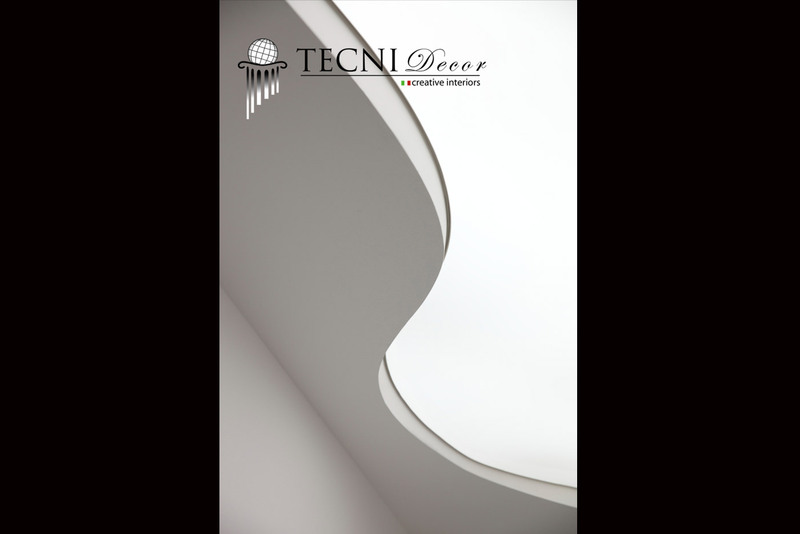 This finish is available in 5 colors.